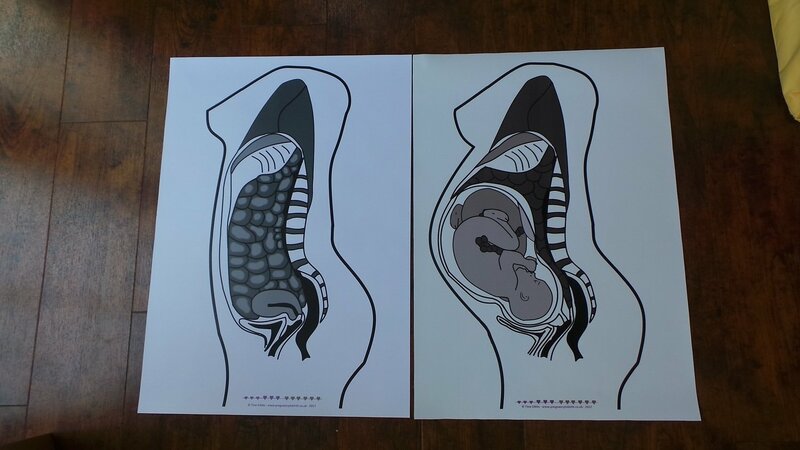 Set of 2 posters (A3). Printed on durable PVC. Not suitable for dry-wipe pens. Also available as A2 poster. See below!